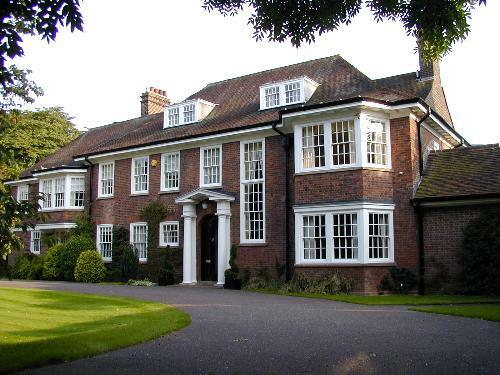 A typical house on the road, the university acquired this in 1990 for use as the residence of the vice-chancellor, who is the real head of the university, with the post of chancellor (currently Prince Philip) being largely ceremonial. The university decided to add extensions on both sides of the house and appointed Freeland Rees Roberts as the architects. David Williams was the first vice-chancellor to move into the house, in 1992.